Here at the Cardiff Marriott Hotel we would like to congratulate you on your forthcoming wedding and extend our best wishes for your future together. Our Event Team is here to offer their assistance and expertise in the planning of your special day and to ensure that you and your guests have happy memories for years to come. 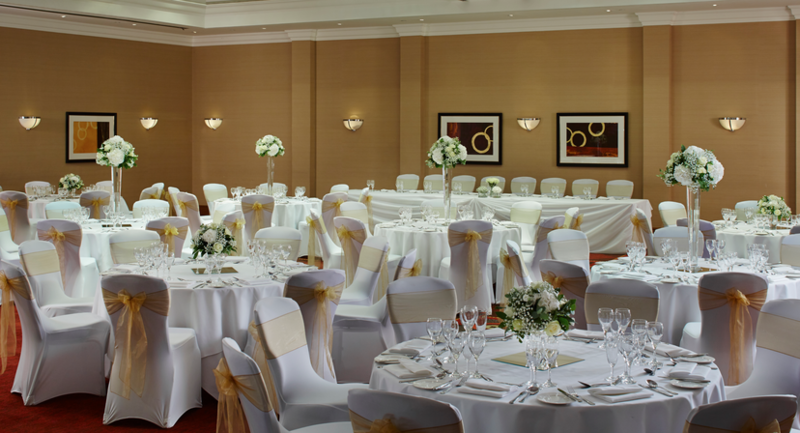 The Cardiff Marriott Hotel has a number of suites which are ideal for weddings. Our experience of organising weddings over many years has enabled us to cover every detail connected with your big day, from the heartfelt welcome to the final wave goodbye. Offering fantastic reception rooms accommodating 10 – 260 guests, delicious food and superb service. 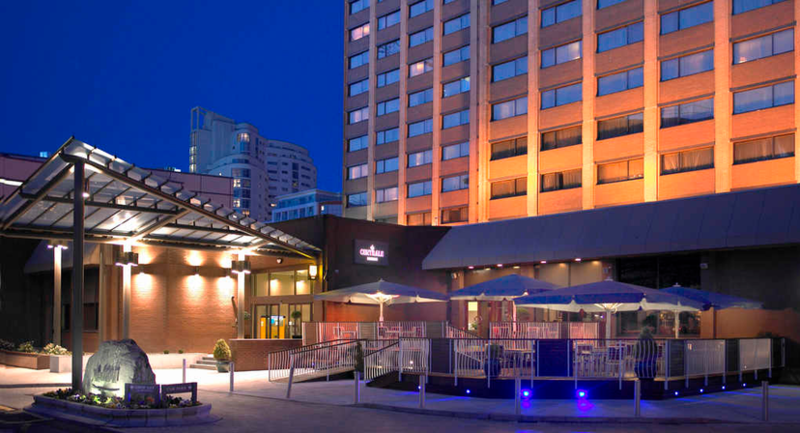 The Cardiff Marriott is a very popular wedding venue in the heart of the capital. All our dedicated suites hold a full wedding licence providing the complete wedding package. At the Cardiff Marriott, we endeavour to ensure that your Wedding Day meets all your requirements. Click Here To See Wedding Brochure Brochure.